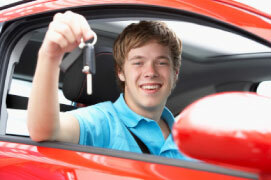 At Crewe Driving School we are happy to discuss any questions you may have. To contact us please email in the first instance and leave your name and telephone number. We will return your email or call shortly.